What does Improving, Northern Ohio, an indoor waterpark, and 2,500 passionate technologists have in common? One simple answer, CodeMash; a 4-day technical conference held in Sandusky, Ohio. 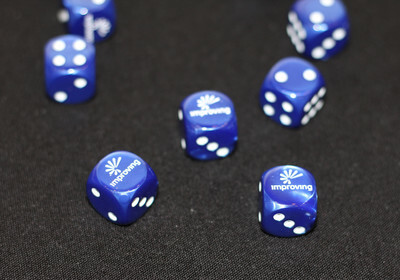 For this past year, we proudly sponsored the Game Room for the entire duration of the conference, which included 30 tables for gaming activities, games provided by Mayfair Games, sodas, Improving dice, and several Improvers to join in on the fun. CodeMash is a different type of conference. Not only is it geared towards the adult technologist, but it also has a huge following for the up and coming child technologists. They have several rooms designated just for KidzMash, a STEM based hands on activity ‘conference’ for younger generations. 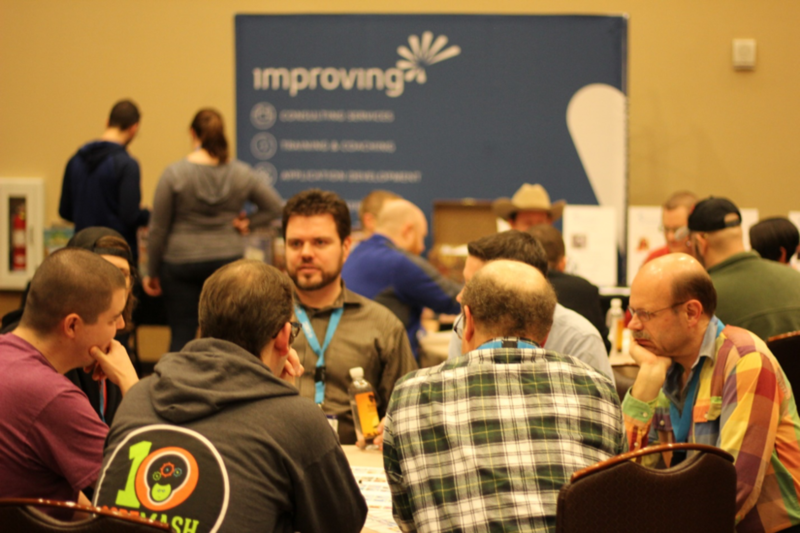 KidzMash is a free event for the spouses and families of the CodeMash attendees. "For a Midwest tech conference, nothing comes close. Every year I come away feeling energized from the people, the conversations, and ideas." We also hosted a number of after-hours networking events, including a beer tasting. It was all fun, but not all games for us. We had five Improvers giving seven talks across three of those days that ranged from Technical to Career advice. We look forward to be a part of CodeMash again in 2018.